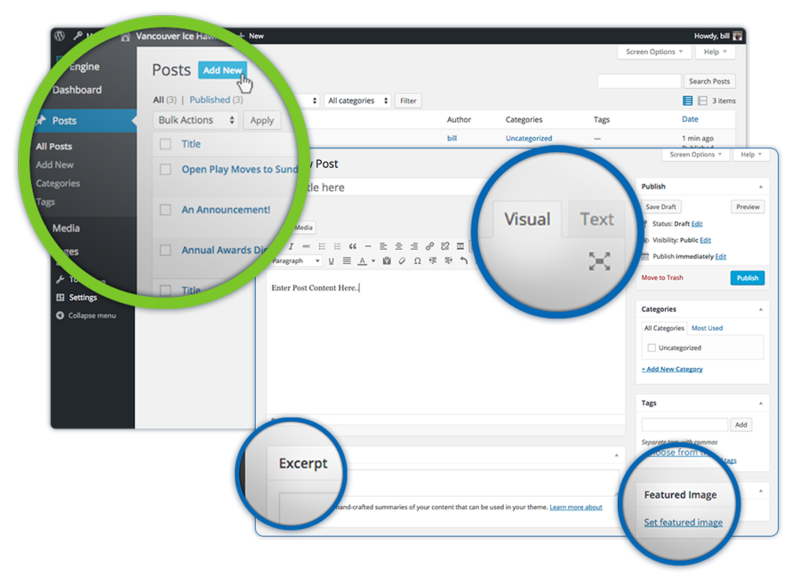 Posts are written entries that are displayed in a blog-like format on your site. They are displayed in reverse order (newest to oldest) and include comment sections for readers to add commentary and feedback on your posts if enabled. Posts are meant to be used for articles (blog posts, news, events, etc).